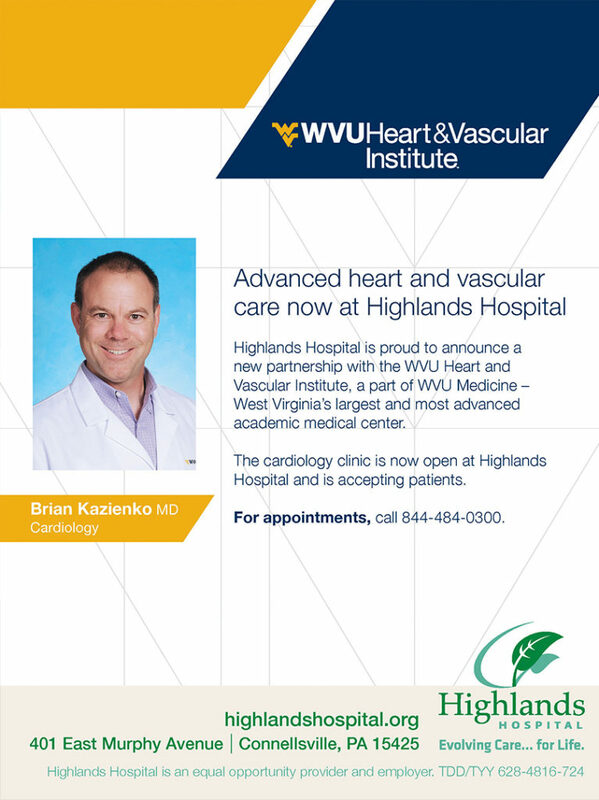 Highlands Hospital has partnered with WVU Medicine to offer advanced heart and vascular care services through the WVU Heart & Vascular Institute. Through this center, board-certified faculty from WVU Heart &Vascular Institute will provide state-of-the-art care and access to the to the most advanced care in the region. The center is now open at Highlands Hospital and is accepting patients. The WVU Heart & Vascular Institute is a part of WVU Medicine, West Virginia’s largest, and most advanced academic health system. Heart And Vascular Care Radio Ad Spot 2017 (click to play).